Miisa Mink is a founder and chief-doer at DrivenWoman, a members’ network that helps women define their own success, become accountable to their goals and make dreams happen. DrivenWoman was founded with a mission to provide women a forum where they can take control of their own destiny and not simply rely on their environment to change. As part of her global campaign to provide the right environment to empower women to follow their dreams, Miisa created the Festival of Doers, a one day seminar aiming to encourage women not just to get inspired but to put plans into action and step outside of their comfort zone. Miisa is an inspiring public speaker, a serial entrepreneur and a published author. She lives in South East London with her husband and twin sons. 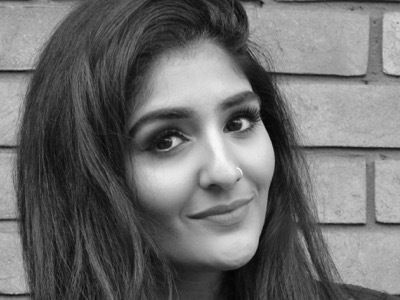 Leyya Sattar is striving for equality and diversity in the creative industry. Hailing from Manchester, Leyya has been a trail-blazer in her career and in just 3 years she has been promoted from intern to heading up the design division of Make Your Words Work™, a design consultancy based in London. Working directly with companies and not-for-profits to maximise their design capabilities, Leyya has also been instrumental in the ongoing development and growth of Make Your Words Work™ annual In-House Design team awards. As an Asian, working-class girl in a homogenous creative industry, Leyya decided she wanted to support and recognise the talent and contribution of under-represented minorities in the industry and find new role models - not just for her own career progression but for others like her. After initially supporting two badass women-led entrepreneurial organisations: Flock Global (as UK Director) and SheSays (as Event Co-ordinator), her entrepreneurial mindset then led her to launch her own initiative - The Other Box. The Other Box is a platform dedicated to increasing diversity in the creative industry. Leyya recognised more could still be done to spotlight the under-recognised talent of minorities and people of colour in the creative industry and joined forces with Roshni Goyate (a fellow London creative) to change things. Garnering interest from leading media like Channel 4, Huffington Post and BBC Asian Network (to name a few), and they are now developing events and interview series - watch this space. Louisa currently works as a Resourcing Business Partner at Chubb, responsible for all recruitment activity across Continental Europe. 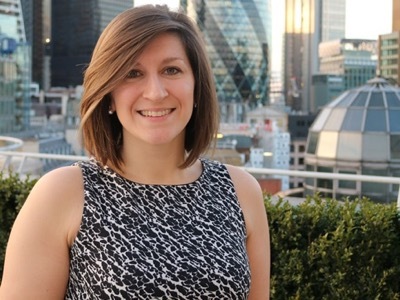 In May 2016, she founded Chubb’s first UKI D&I Council and is now the Program lead across three project streams, promoting D&I activity to Chubb’s executive team, all whilst managing a busy day-job in Recruitment! 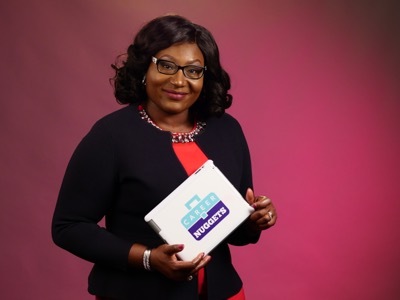 Since joining Chubb in 2014, she has become a steering committee member of Chubb’s Gender Equality Network, and has organised a number of internal events, including Chubb’s first Speed Mentoring event, which was attended by a number of the executive committee. Louisa has also developed relationships externally across the insurance market. 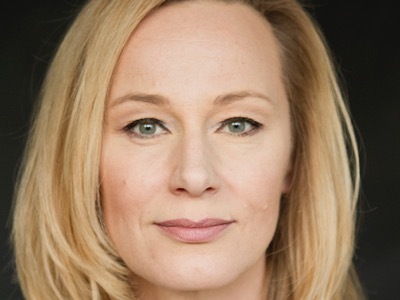 She sits on the committee for the Gender Inclusion Network for Insurance as a representative for Chubb, as well as the cross-industry Parent and Carers network. Louisa studied modern languages at St Andrews University (French, German and Italian), which led to a career in multilingual recruitment. She loves the opportunity to use her languages and learn new ones. Prior to working at Chubb, she worked for Electronic Arts as a Recruiter for Europe. Lucile is a Diversity and Inclusion expert, specialising in driving and implementing change, empowering individuals and advising stakeholders on diversity related issues and outreach strategy. 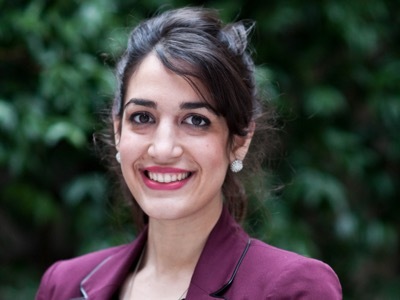 She has an international background having worked in France, the United States and the United Kingdom in the third-sector, government and politics. In addition to my day job, I am passionate about developing and seeing others excel in their chosen career. I believe everyone has the potential to advance, if given the right nurturing and mentoring. Having mentored several candidates, I recognised that many are being held back from higher aspirations, largely due to a negative mind-set and ineffective work ethics. Identifying the gap in the marketplace has compelled me to create "Career Nuggets" a social enterprise aiming to bridge this gap.